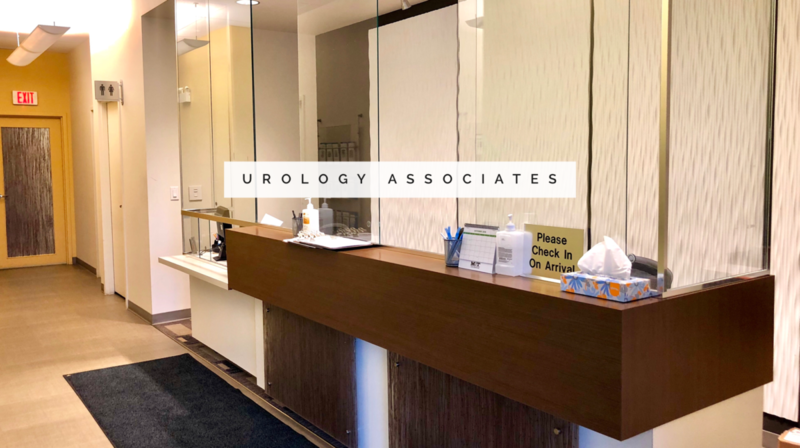 Urology Associates is a busy surgery practice located in Kitchener, Ontario. Our mission is to provide excellent, compassionate specialty healthcare services for patients, their families and our community. Outstanding service and quality is our hallmark, with consideration for each individual in our care. To begin exploring what we have to offer, please use the left-hand menu.